He's Gone. May His Message Be Heard by All. You are here: Home / Life / He’s Gone. May His Message Be Heard by All. He’s Gone. May His Message Be Heard by All. That day was filled with lots of fun and games (I ran a dart contest and boot toss), a lively auction, and lots and lots of people digging deep in their pockets. There were folks who showed up who didn’t order a single drink – instead, they tossed all their cash in the donation box. Bar owner Shelly had done it up in country style, even offering up mason jar drinking mugs emblazoned with Dale’s name. Dale was there, and it was evident he was overwhelmed with just how much people cared about him, and how much they were willing to give. 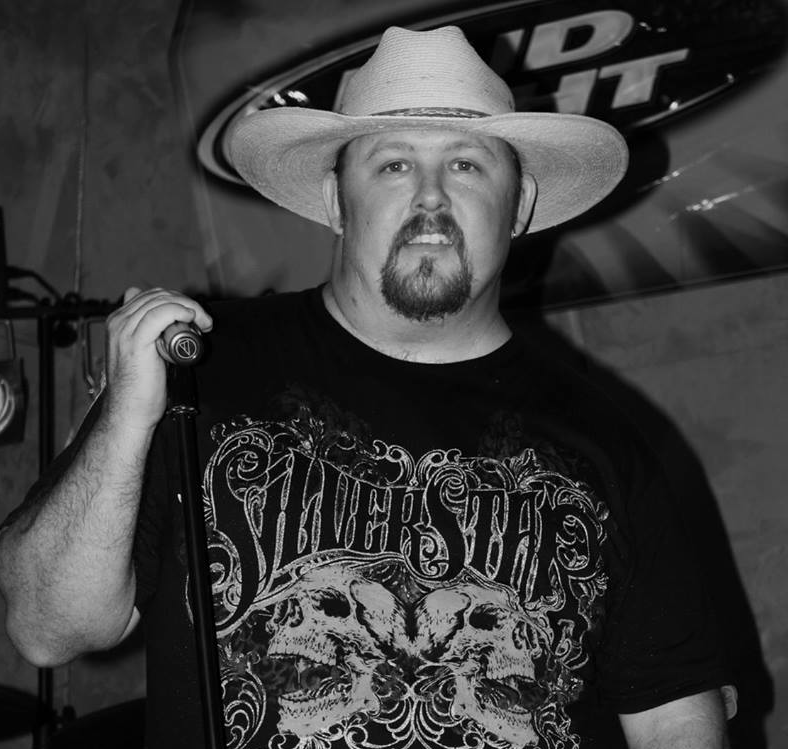 With all the pain that comes with cancer, Dale gave a final concert. He apologized to his fans for some of his warbled words – he was singing, despite the fact he hadn’t enough strength and had to work around the tumors on his tongue. 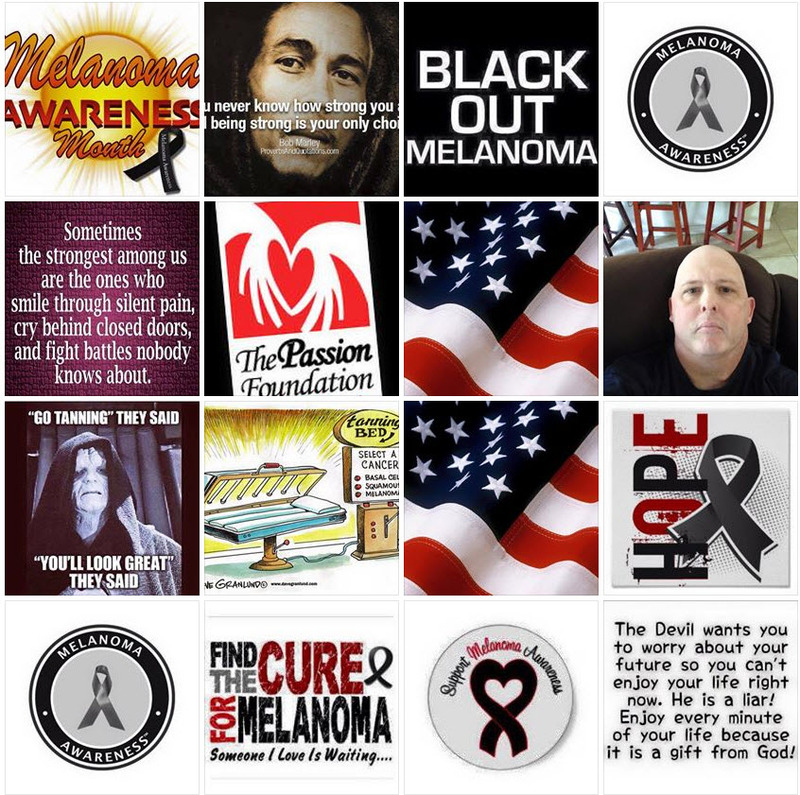 And during the entire month of May, he took to Facebook to raise awareness of melanoma. He posted daily inspirations, facts and even pictures of himself. He made us want to give, he scared us into taking steps to protect ourselves from this horrible disease, and he made us realize just how much a man he was. He never asked for pity. Prayers, yes. Pity, never. Dale’s Timeline Posts during his last days – it was a big push for awareness. Over the past 30 years, more people have had skin cancer than all other cancers combined. One in five Americans will develop a form of skin cancer. Every hour, one person dies of melanoma. Nearly 86 percent of melanomas can be attributed to exposure to ultraviolet radiation from the sun. Dale would close out many of his messages with an urging reminder: “Wear your sunblock!”. As someone with an allergy to the sun, I have to apply sunscreen any time I’m going to venture outside for any real amount of time. Dale’s struggle reminded me how important it was to reapply and pay attention. I now carry sunscreen with me every where I go. So often we hear warnings. We know what we’re supposed to do. And we tend to ignore them, mostly because taking the necessary steps is a hassle. Not for me. For me, melanoma is very real, because I watched someone I admired struggle with it. I watched someone not just deal with the pain, but share his experience with everyone he could because he truly wanted to make a difference. He sincerely wanted everyone he knew – even for just a few moments – to be immune to this horrific disease. 86%. That’s a big number. Yet it’s so avoidable. A few minutes a day, that’s it. Running late? Sun protective clothing helps, too (I have a jacket that just slips right on). Just simple steps to make that huge number drop like mad. Easy enough, right? May you rest in peace, Dale. And may your efforts to make us more aware and take steps to live better lives not fall on deaf ears.